If you’re contributing to the dinner menu, choose something healthy & tasty. Maybe go with twice baked sweet potatoes with ricotta and pumpkin pie squares? Take into account the alcohol choices you make. Maybe skipping the booze altogether will save some calories AND help prevent a family altercation? 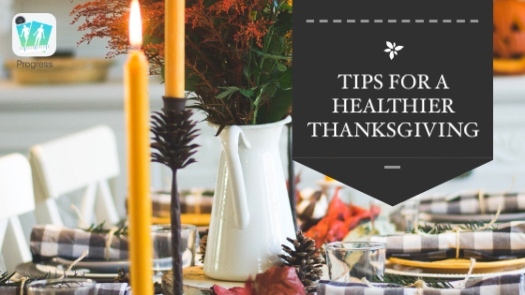 And since at Progress we believe that the most important life values are gratitude, compassion, and pride, especially when it comes to lifestyle changes and a journey that takes a while, we thought it’s best to focus on these three aspects of our lives and their importance, especially in the context of Thanksgiving. Focusing on gratitude might not be at the top of our list when trying to lose weight, but it goes a long way towards helping us reach our goals. And what better moment to start practicing it than at Thanksgiving? 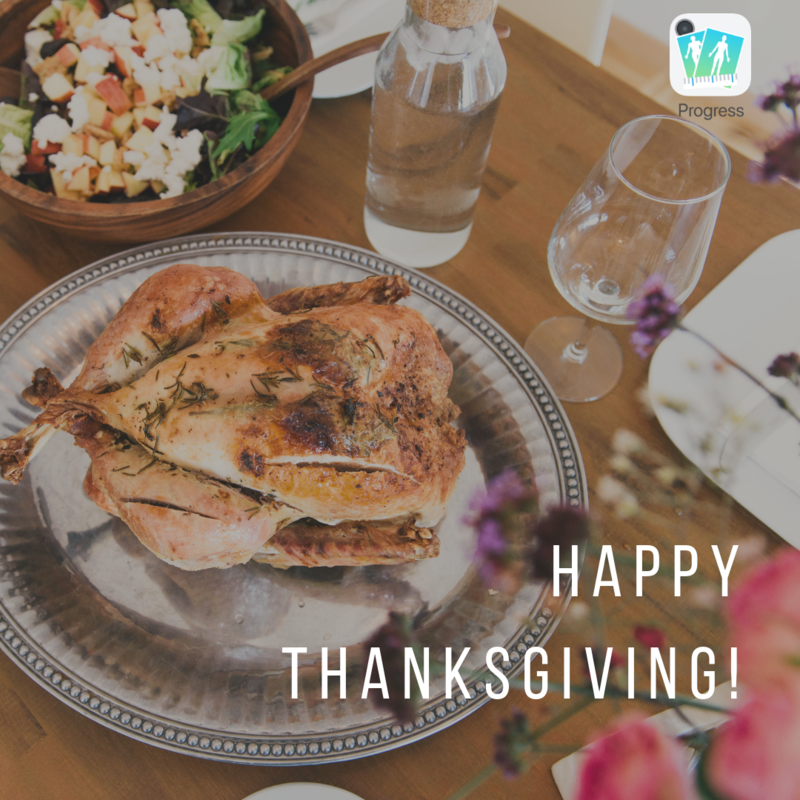 Instead of just sharing one thing you’re grateful for, why not share 3 things you are grateful for during Thanksgiving dinner. And make at least one of them something about your health. Think about all the good things in your life, giving thanks to those who are by your side on this journey and even more so to yourself. Don’t forget the little things, like yesterday’s jog in the park that gave you the chance to see that wonderful sunset. Study after study shows that gratitude is extremely powerful in improving your mood, even helping to prevent bad decisions made when we are unhappy. 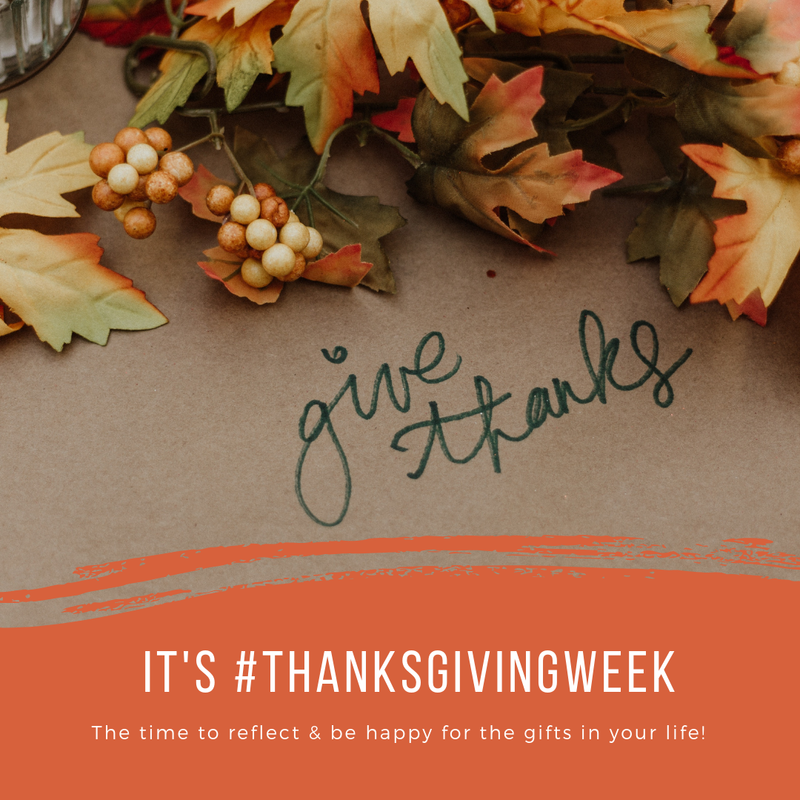 For example, in his book “Thanks”, Dr. Robert A. Emmons found that being thankful increased happiness level by 25%, which led to a significant increase in exercise. Pride gets a bad rap, but it isn’t anything to feel ashamed about when you’re simply acknowledging and accepting the wins that are taking you closer to your goals. The fact that you are reading this article and putting conscious effort into improving your life! Be proud of each and every step forward and acknowledge the effort that came with it. Don’t wait until you reach your goal. You started. Be proud now! And most important: don’t focus only on the scale and measuring tape. These don’t measure your inner beauty, your talent or force, your strength, kindness or love! Be proud of these things too. Looking back on your accomplishments, no matter how large or small, and feeling proud of them is proven to improve persistence. The saying is true: What you focus on multiplies. Yes, that’s part of Thanksgiving as well! Have compassion for yourself. If all your best efforts to make conscious eating decisions, go for healthier choices and listen to your body don’t quite go to plan on the day, don’t beat yourself up about it. Practice compassion, focus on what went well, and move on. Focusing on feelings of failure or regret can lead us into destructive “all or nothing” thinking that takes us further away from our goals. Being kind to ourselves makes it much easier to acknowledge what’s happened, move past it, and quickly get back into a normal, healthy routine. Copyright © 2018 The Progress App, All rights reserved.